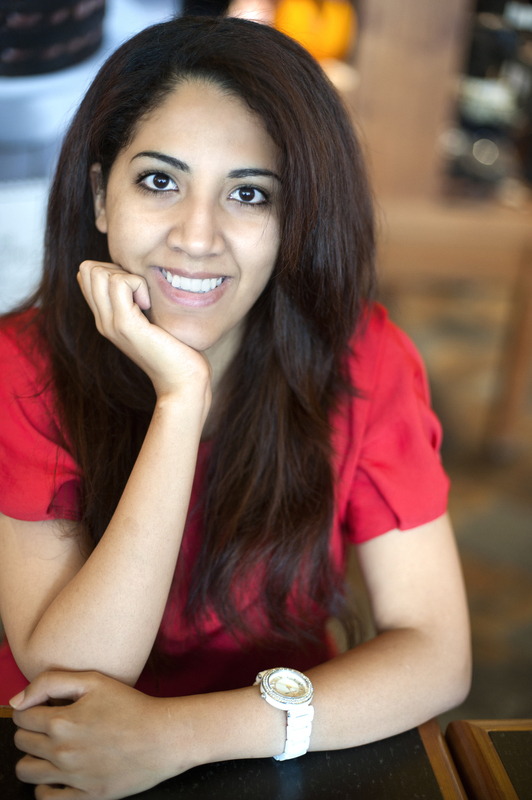 Yasmine is currently an Associate Producer and Radio Documentary Maker for CBC Radio in Toronto. Before that, she was the producer of the Barry Morgan Show on CJAD 800 in Montreal, Quebec. She was also an on-call reporter for the station. She has interviewed people from all walks of life, from members of the Islamic State to Oscar nominated directors. As a columnist at the Prince Arthur Herald, she covered local and international politics as well as current events. She has also contributed to Elite Daily. To compliment her Bachelors in Political Science, she has completed a Graduate Diploma in Journalism from Concordia University. This degree has allowed her to become a well-rounded journalist with skills in every aspect of the field. She can tackle any kind of story and cover it through every medium. She is also fluently trilingual in French, Arabic and English and has beginner knowledge of Spanish. While covering politics and current events is her bread and butter, Yasmine also has significant experience as a photographer. She has shot various protests around Montreal, weddings and many events. She has excellent interpersonal and social skills which have enabled her to build relationships across different cultures and organizational units. Both at work and in her personal life, she knows how to build trust and cooperation between people. She is an ambitious person with an unwavering passion to succeed.